Under EPF rules, an employer has to contribute 12 percent of the basic salary of an employee into EPF. This has been done to smoothly implement the orders of the Supreme Court (SC) on paying pension to employees on the basis of higher contributions made earlier on the basis of actual salary. To hike the contribution to EPS, one has to apply to the EPFO along with a consent letter from the employer. 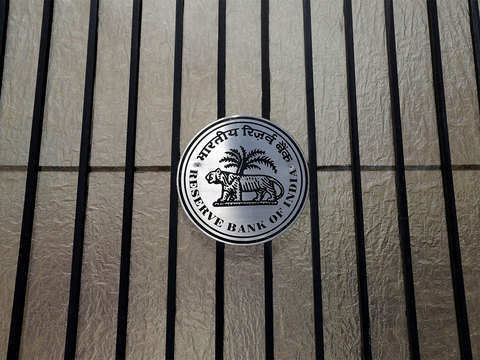 In a surprising move, the Employees' Provident Fund Organisation(EPFO) has withdrawn its circular dated January 22, 2019 where it had relaxed the rules regarding joint option form with employer. As per the new circular issued on February 7, EPFO has said, "In view of the judgement dated 12.10.2018 passed by the Division Bench of the Honourable High Court of Kerala at Ernakulam in WP (C) 13120 of 2015 and connected cases, the said circular is withdrawn with effect from the date of its issue." EPFO, in its circular dated January 22, 2019 had relaxed the rules allowing Employee Pension Scheme (EPS),1995 benefits by not insisting joint option from employer if the EPF account of the concerned employee has been updated in the EPFO records on the basis of the contribution received on the actual salary rather than the satutory limit. This was done to smoothly implement the orders of the Supreme Court (SC) on paying pension to employees on the basis of higher contributions made earlier on the basis of actual salary. 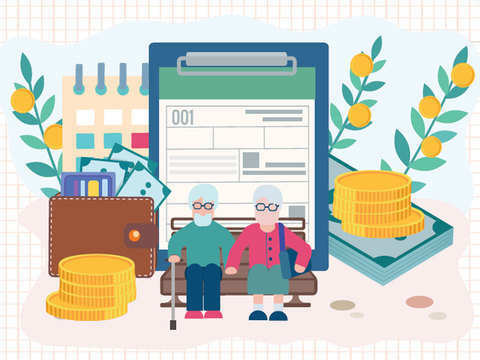 EPFO earlier instructed its regional offices not to ask for formal joint option of employee and employer where earlier contribution towards Employees' Pension Scheme (EPS) by them was higher than the statutory wage limit. EPFO, in its circular dated January 22, 2019, has said, "If an employer and employee have contributed under the EPF Scheme, 1952, on wages higher than the statutory wage limit without joint option of employee and employer and the EPF account of the concerned employee has been updated by the EPFO on the basis of such contribution received, then by action of employee, employer and EPFO, it can be inferred that joint option of employee and employer has been exercised and accepted by the EPFO. Therefore, in such cases, for implementing the directions issued earlier, formal joint option of employee and employer should not be insisted upon." Under EPF rules, an employer has to contribute 12 percent of the basic salary of an employee into EPF. Out of this amount, 8.33 percent goes into EPS. The current salary cap on EPF is Rs 15,000 a month. So, the maximum contribution to EPS is Rs 1,250 a month. 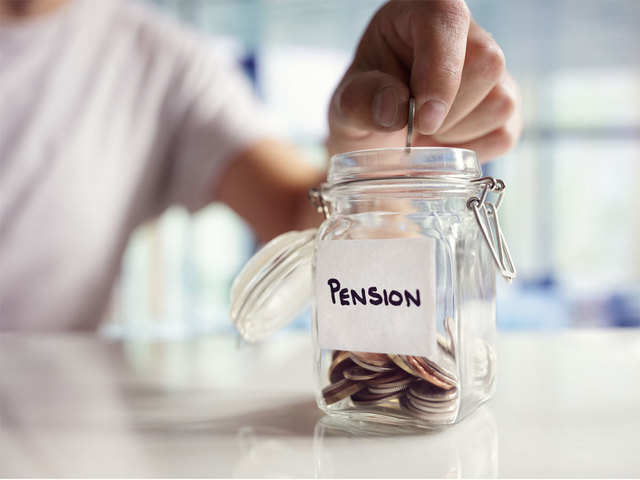 A 1996 amendment in the EPS Act gives employees the option to raise pension contribution to 8.33 percent of the actual salary (basic + DA). To hike the contribution to EPS, one has to apply to the EPFO along with a consent letter from the employer. Supreme Court, through a ruling in 2016, made it mandatory for EPFO to allow higher contribution to EPS. Even retired employees can opt for this. After a few years, EPFO even stopped accepting requests for raising the contribution to EPS. 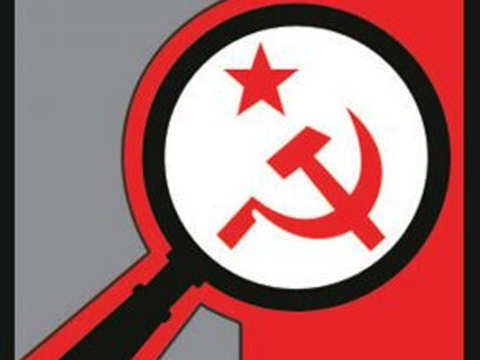 Following several media reports including Times of India, in 2005, several private EPF trustees and employees approached EPFO with the demand to remove the ceiling on their EPS contributions and raise it to their total salary. The EPFO rejected the demand claiming that their response should have come within six months of 1996 amendment. 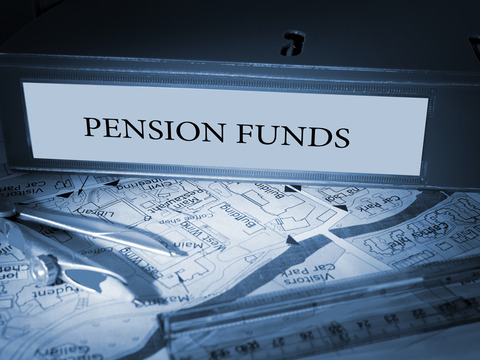 In October 2016, Supreme Court ruled in favour of employees' right to raise their contributions to the pension fund without imposing any cut-off date for eligibility. "For those employees who were contributing on higher salary prior to 01-09-2014, in such cases as well, joint option need not to be insisted for. 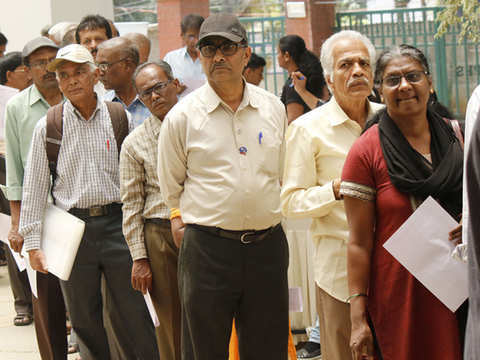 From September 1, 2014, members of EPS who were already contributing to the Pension Scheme on actual salary to submit the fresh option, within prescribed limit to continue to contribute on actual salary. 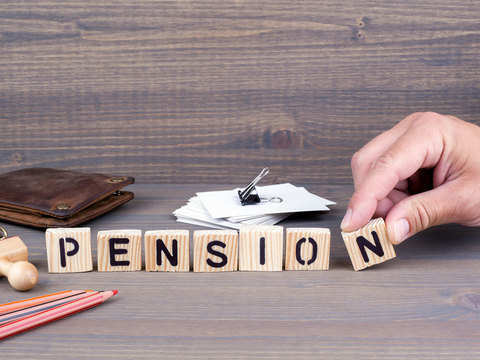 It also specifies that such members shall have to deposit an additional contribution into the pension fund at the rate of 1.16 per cent of salary exceeding Rs 15,000, from and out of the contributions payable by the employees for each month. However, for the period prior to September 1, 2014, there is no such provision in EPS, 1995 which requires the employees who opt to deposit contribution at actual salary to deposit any additional contribution." The circular dated February 7, 2019 can be accessed here and circular dated Janaury 22, 2019 can be accessed here. 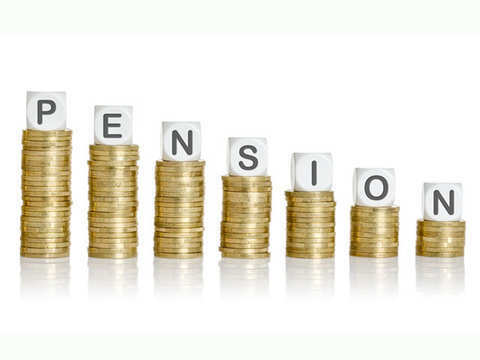 The govt spends about Rs 9,000 crore per annum on pensions under the Employee Pension Scheme.